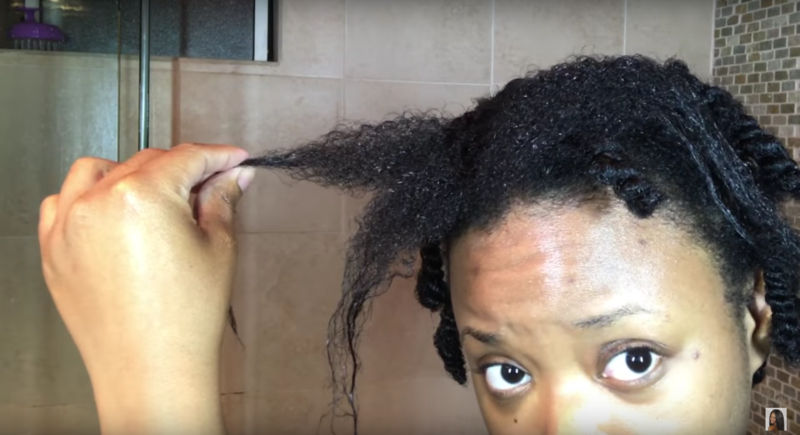 If you’ve been following Megan aka UloveMegz, you’re probably used to seeing her with long, relaxed hair. 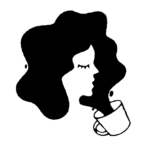 Megz’s hair tutorials have always been about having your healthiest hair with product recommendations, how-to’s, and tons of inspo. Needless to say, there were mixed responses when she announced that she’d be taking the plunge. 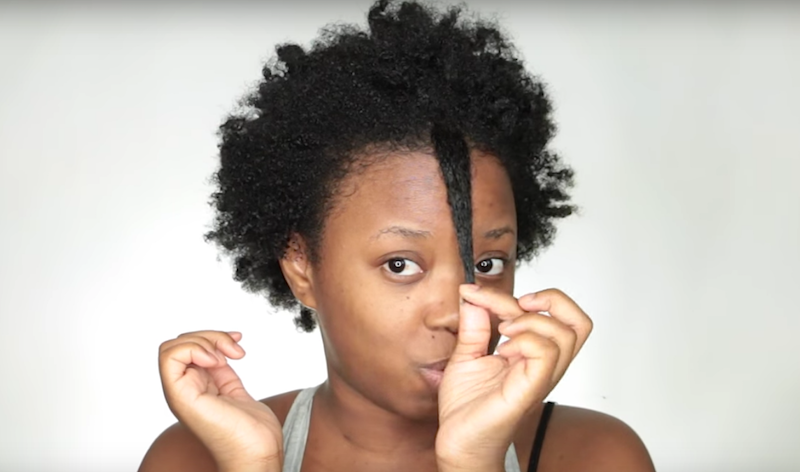 She posted the big chop on YouTube with some of the best big chop advice we’ve ever heard — JUST DO IT. 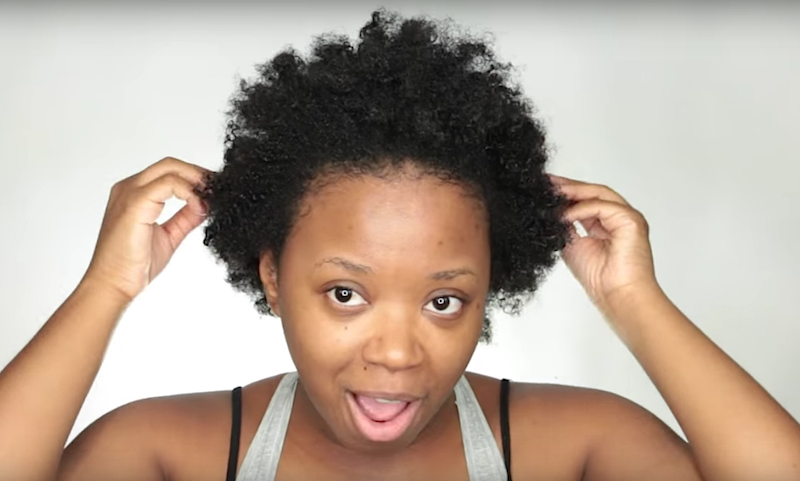 For some, the big chop is a really emotional process. If you haven’t worn your natural texture as an adult, you may not even remember how you look without straightened hair. Make no mistake, it takes a lot of guts. For an entire year, Megz let her natural hair grow in before snipping off the chemically-straightened ends. 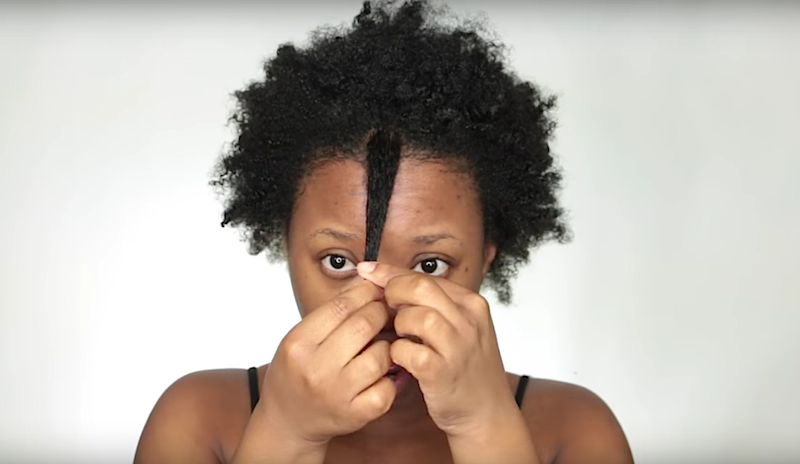 She says she was “just over it” one day and “ready to get the ball rolling” with her natural hair journey. She whipped out her scissors and started in on the cut. First she sectioned her hair and sprayed it with a mixture of rose water and conditioner. 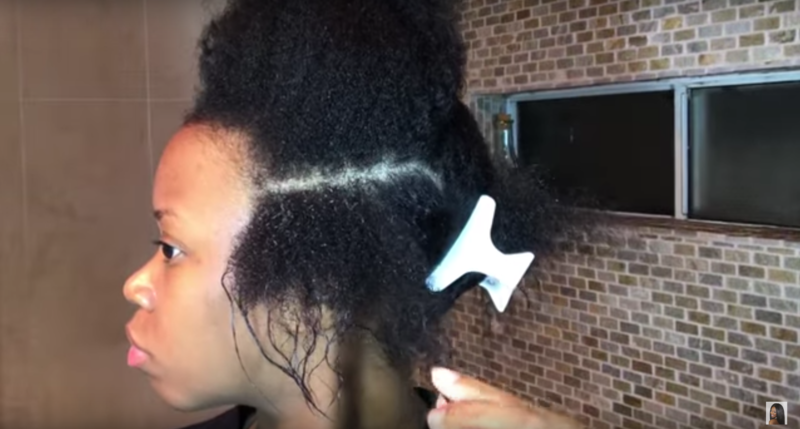 This helps the curls “pop” and make it easier to see where to cut. A few snips later and voilà! Watch Megz cut her hair in this video and check out her Q&A below. Got a big chop story? Let’s hear it!